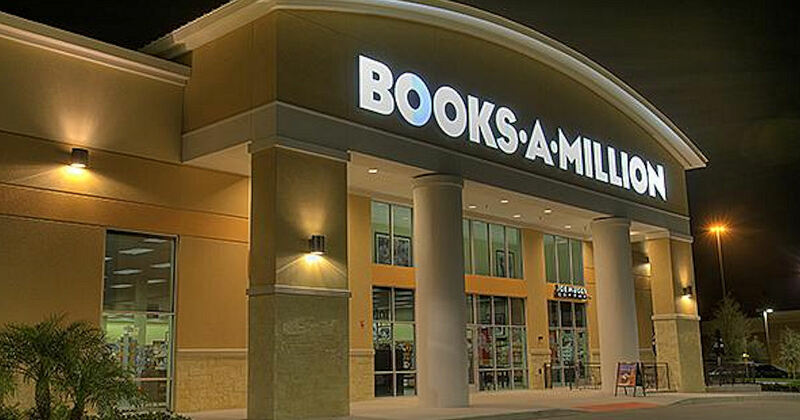 Get a free Pencil Case with Pencils at Books-A-Million! Read any 4 books from the reading challenge selection to receive a free Pencil Case & Pencils at Books-A-Million Stores! You must present your completed reading journal in stores to receive your free water bottle.